Ishq Mohalla is a Pakistani famous drama serial which is getting much popularity day by day. 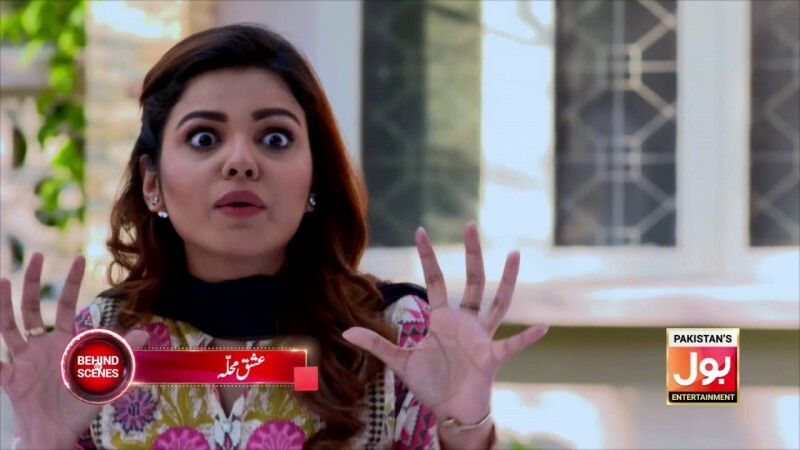 The serial is produced by Bol Entertainment. In the comedy and family serial Naveed Raza, Isha Noor, and Ashraf Khan are playing leading roles. 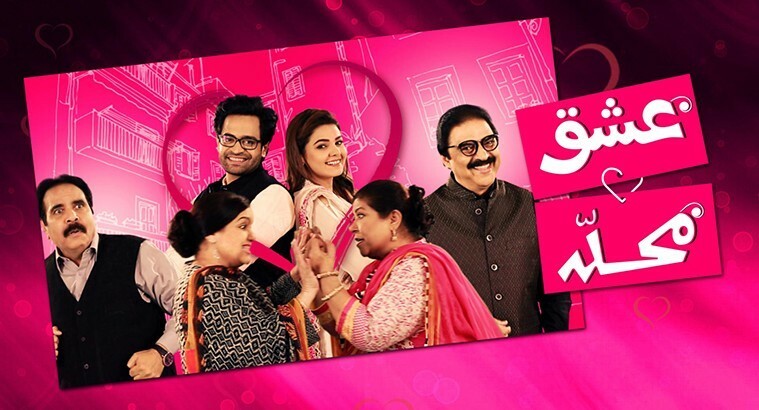 The serial is airing on Bol Entertainment at 7:30 pm every Friday night. If you are looking for Ishq Mohalla drama actors names, timings, on-air days, photos, and OST title song then you can find these here. You can also find the public opinion and reviews about Ishq Mohalla drama here.